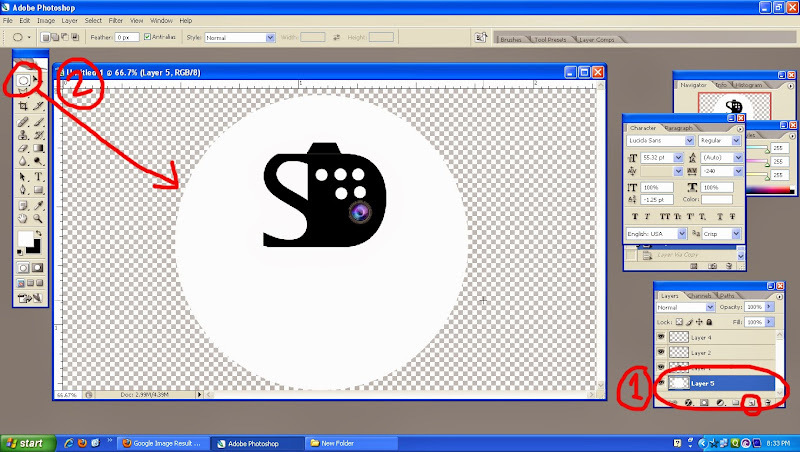 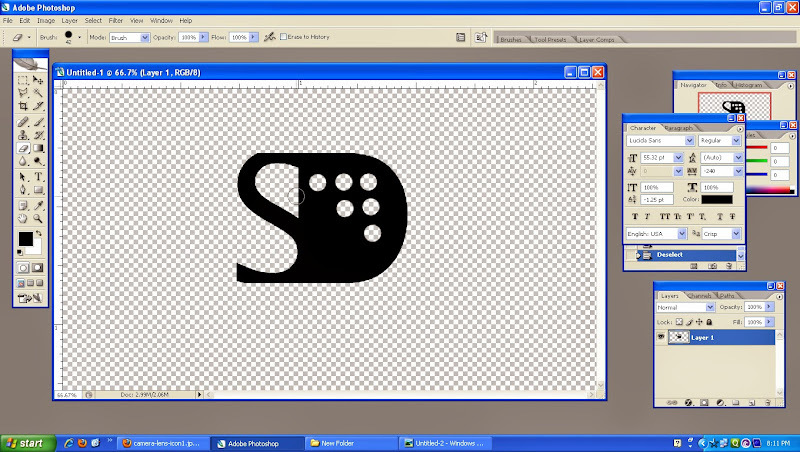 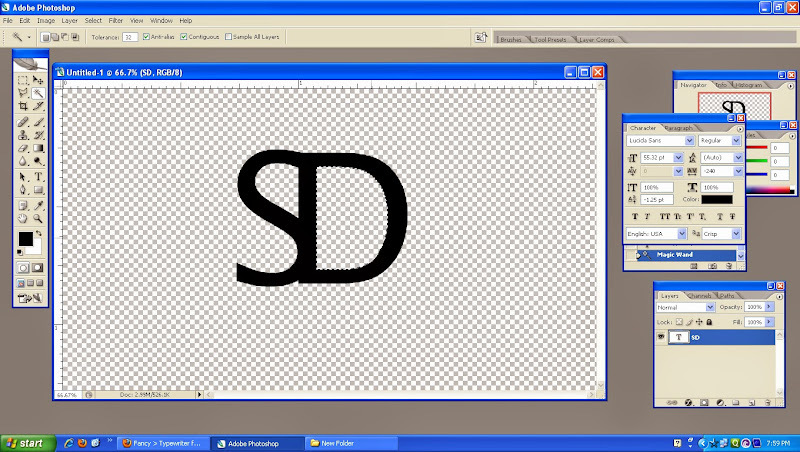 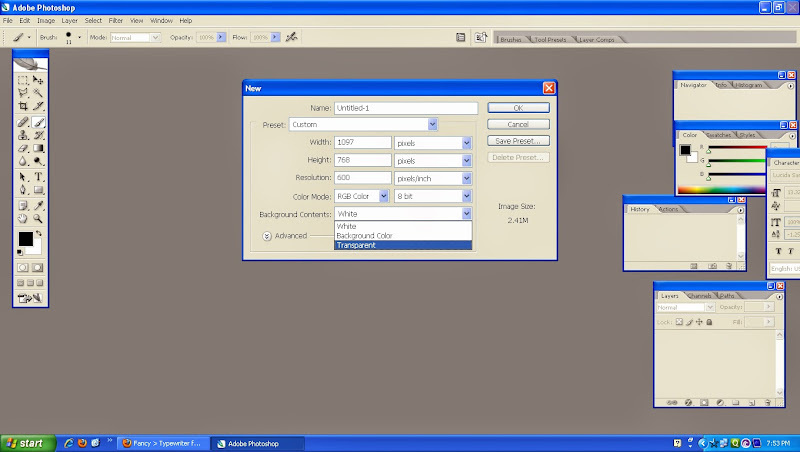 Here is some easy steps to create a Logo. 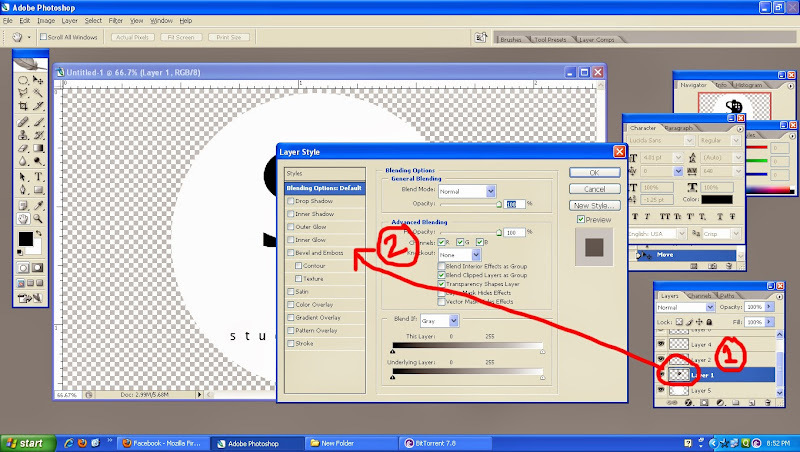 select ‘rectangular marquee tool’ OR ‘elliptical marquee tool’ or nothing (choice is yours)! 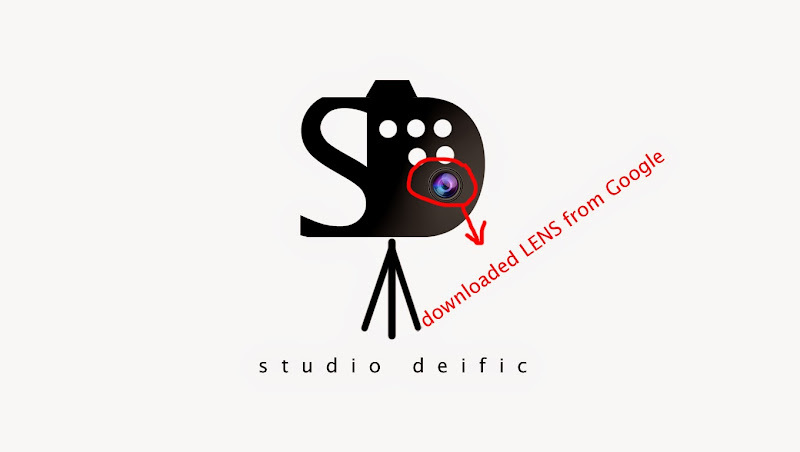 And oh, I’ve forgotten mention about the LENS, yeah, I have downloaded it from Google….! 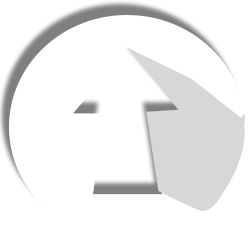 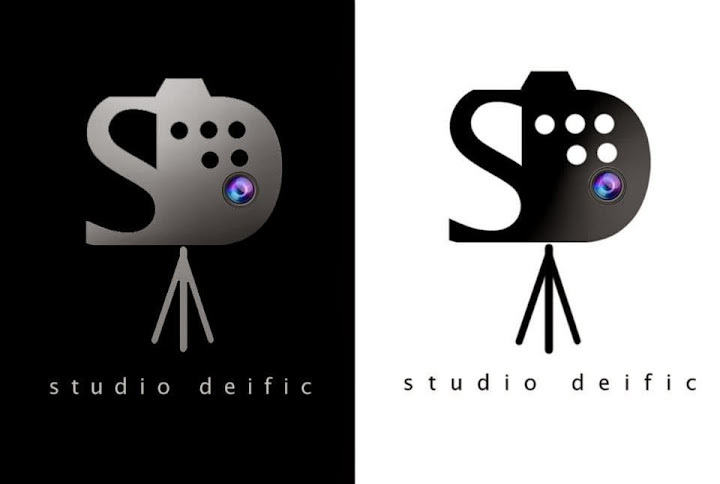 Because, it is a logo, whenever you put this logo (as a copyright) on your photography, painting etcetera through Photoshop/illustrator, then it will be very easier to place that logo into your picture as it support transparency.